Read carefully, and know our terms and conditions before reading anything else. All product(s) listed, provided, or discussed are without any guarantees or warranty. In association with the product, Angel Outdoors LLC and all of its related affiliates make(s) no warranties of any kind, either express or implied, including but not limited to warranties of merchantability, user safety, security, fitness for a particular purpose, of title, or of non-infringement of third party rights. Use of all product(s) by a user is 100% at the user's/users' own risk. 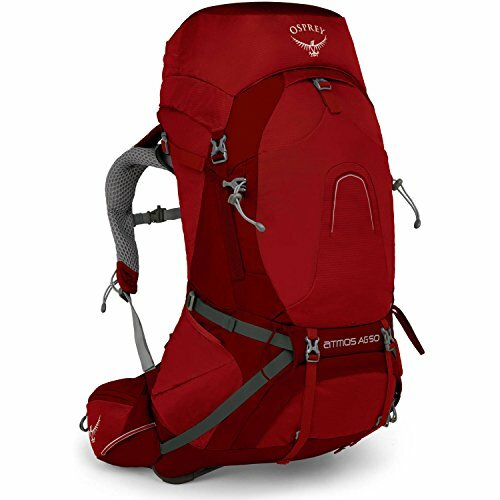 Before using this product, you agree, fully understand, and acknowledge that there are serious risks and dangers associated with sporting and outdoor activities. In no event shall our company be liable for any direct, indirect, punitive, incidental, special consequential damages, to property or life, whatsoever arising out of or connected with the use or misuse of our products. After opening and/or using the product, our company cannot guarantee its safety or efficacy and the user(s) is/are 100% responsible for any resulting damages and assume(s) all associated risks. 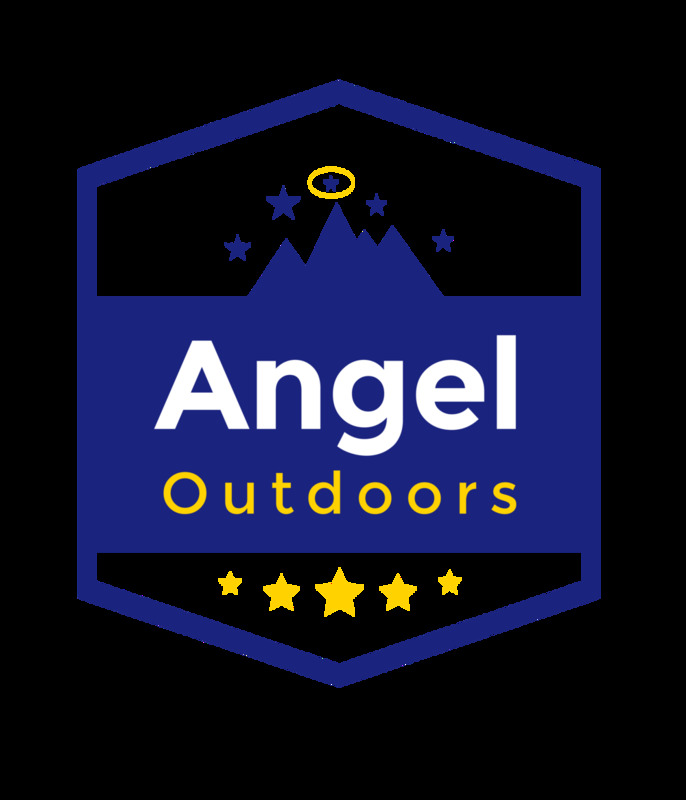 The website located at AngelOutdoors.com is a copyrighted work belonging to Angel Outdoors LLC and all its affiliates and corporate entities. Certain features of the Site may be subject to additional guidelines, terms, or rules, which will be posted on the Site in connection with such features. All such additional terms, guidelines, and rules are incorporated by reference into these Terms. EXTREMELY IMPORTANT Product Disclaimer (Repeated). 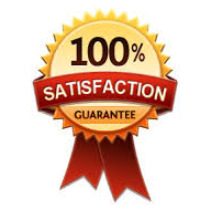 All product(s) listed, provided, or discussed are without any guarantees or warranty. In association with the products, Angel Outdoors LLC and all of its related affiliates make(s) no warranties of any kind, either express or implied, including but not limited to warranties of merchantability, user safety, security, fitness for a particular purpose, of title, or of non-infringement of third party rights. Use of the product by a user is 100% at the user's/users' own risk. To the maximum extent permitted by law, in no event shall company or our suppliers be liable to you or any third-party for any direct, indirect, punitive, incidental, special consequential damages, to work, property or life, whatsoever arising out of or connected with the use or misuse of our products. Further, our company and supplier shall not be liable to you or any third-party for any lost profits, lost data, costs of procurement of substitute products, or any indirect, consequential, exemplary, incidental, special or punitive damages arising from or relating to these terms or your use of, or incapability to use the site even if company has been advised of the possibility of such damages. Access to and use of the site is at your own discretion and risk, and you will be solely responsible for any damage to your device or computer system, or loss of data resulting therefrom. To the maximum extent permitted by law, notwithstanding anything to the contrary contained herein, our liability to you for any damages arising from or related to this agreement, will at all times be limited to a maximum of one-hundred U.S. dollars (u.s. $100). The existence of more than one claim will not enlarge this limit. You agree that our suppliers will have no liability of any kind arising from or relating to this agreement. Notice Requirement and Informal Dispute Resolution. Before either party may seek arbitration, the party must first send to the other party a written Notice of Dispute describing the nature and basis of the claim or dispute, and the requested relief. A Notice to the Company should be sent to: 56 Edwards Village Blvd, Suite 124, 81632, Edwards, CO. After the Notice is received, you and the Company may attempt to resolve the claim or dispute informally. If you and the Company do not resolve the claim or dispute within ninety (90) days after the Notice is received, either party may begin an arbitration proceeding. The amount of any settlement offer made by any party may not be disclosed to the arbitrator until after the arbitrator has determined the amount of the award to which either party is entitled. Arbitration Rules. Arbitration shall be initiated through the American Arbitration Association, an established alternative dispute resolution provider that offers arbitration as set forth in this section. If AAA is not available to arbitrate, the parties shall agree to select an alternative ADR Provider. The rules of the ADR Provider shall govern all aspects of the arbitration except to the extent such rules are in conflict with the Terms. The AAA Consumer Arbitration Rules governing the arbitration are available online at adr.org or by calling the AAA at 1-800-778-7879. The arbitration shall be conducted by a single, neutral arbitrator. Any claims or disputes where the total amount of the award sought is less than Ten Thousand U.S. Dollars (US $10,000.00) may be resolved through binding non-appearance-based arbitration, at the option of the party seeking relief. For claims or disputes where the total amount of the award sought is Ten Thousand U.S. Dollars (US $10,000.00) or more, the right to a hearing will be determined by the Arbitration Rules. Any hearing will be held in a location within 100 miles of your residence, unless you reside outside of the United States, and unless the parties agree otherwise. If you reside outside of the U.S., the arbitrator shall give the parties reasonable notice of the date, time and place of any oral hearings. Any judgment on the award rendered by the arbitrator may be entered in any court of competent jurisdiction. If the arbitrator grants you an award that is greater than the last settlement offer that the Company made to you prior to the initiation of arbitration, the Company has the sole option to pay you the greater of the award, or $2,500.00. Each party shall bear its own costs and disbursements arising out of the arbitration and shall pay an equal share of the fees and costs of the ADR Provider. You also agree to not post online, on marketplaces, on forums, or other public venues, before, during or after your grievance/complaint/dispute. In the event that you do, damages can be limited to the original cost of goods sold to you. Small Claims Court. Before pursuing any small claims court lawsuit, you agree to write and send a certified USPS letter to the company headquarters outlining any grievances; and further that the company has 180 days to rectify any issues. In the event that 180 days has passed and you are not satisfied with the outcome or result, you can file a suit in whichever Court or venue you see fit. Copyright/Trademark Information. Copyright © 2018 and 2019. All rights reserved. All trademarks, logos and service marks displayed on the Site are our property or the property of other third-parties. You are not permitted to use these Marks without our prior written consent or the consent of such third party which may own the Marks. Angel Outdoors is a participant in the Amazon Services LLC Associates Program, an affiliate advertising program designed to provide a means for us to earn fees by linking to Amazon.com and other sites.